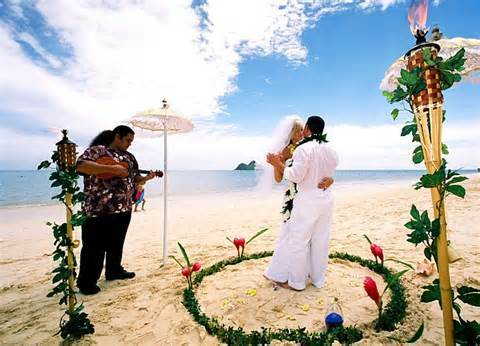 To increase your radiance of love to your special day where two become one, VIP Limo Hawaii service does just that. We contribute to make your precious experience of matrimony a grand and memorable one. Pick up and drop off of bride, groom, court members, children, etc. at desired times and locations. Coordinate with your wedding coordinator, party member(s), and/or photographers to make your grand entrance and ceremony arrival. Ensure a safe and timely travel to photoshoot destinations and reception. Serve you with our quality service and ALOHA!